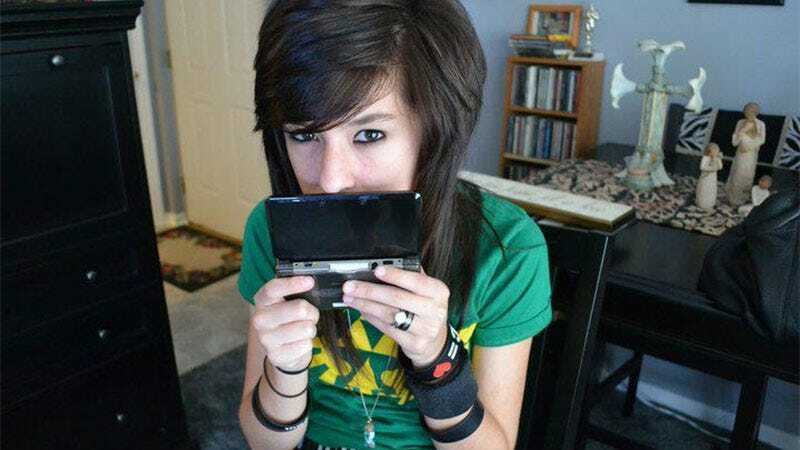 Christina Grimmie, the young singer (and former The Voice contestant) who was tragically shot and killed in Orlando earlier this month, was a massive and very vocal fan of the Legend of Zelda series. In the wake of her murder, fans have been asking Nintendo to honour her in an upcoming game. As Time report, there have been at least two petitions made by fans asking that Nintendo name a character in the Zelda universe after Grimmie. One has almost 17,000 signatures, another is pushing 60,000.